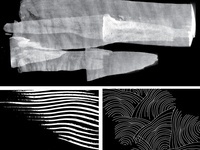 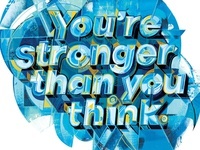 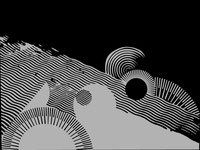 Poly is a multi-disciplinary creative studio specializing in the intersection between art + design. 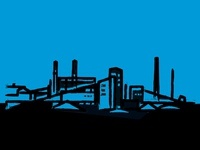 THB Skyline — Stylized skyline illustration concept for a local craft brewery. 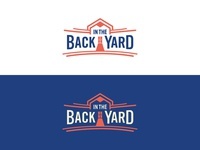 In the Back Yard logo WIP — WIP branding for a local shed & plant box maker. 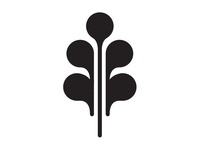 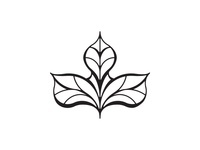 Oak — An oak leaf icon I'm playing with. 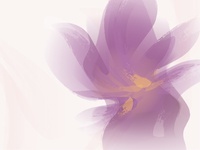 Skincare Web Background — Part of a floral-inspired background for a skincare client's website. 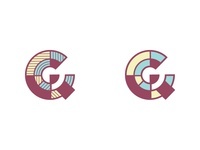 Organ Icons — Some quickie icons for a healthcare client. 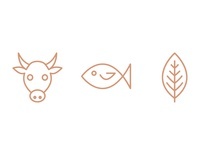 Wedding Food Icons — Beef, fish and veggie icons for place-settings at a wedding reception. 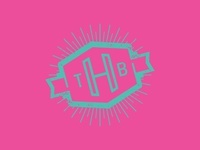 THB Monogram 4 — More THB action. 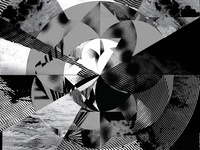 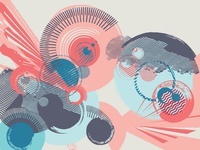 7" Art - 2 — An intermediate piece along the way to designing a 7" sleeve. 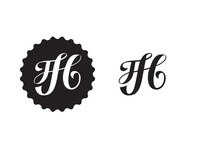 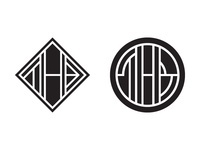 THB Monograms 2 — Some very deco-inspired concepts for a beer brand's monogram. 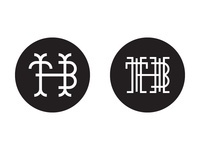 THB Monograms 1 — Some concepts for a beer brand's monogram. 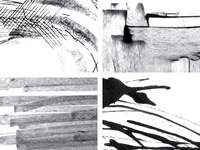 Black & White 2 — Some more mark-making for a package design project. 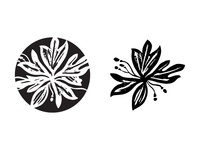 Black & White 1 — Some mark-making for a package design project. 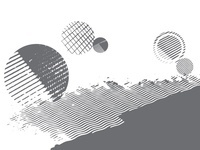 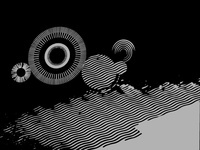 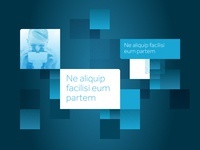 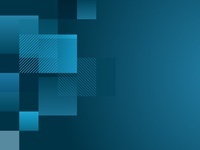 Life Sciences graphics — Some detail of the patterns we're developing for a life sciences IT co.